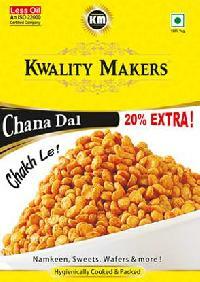 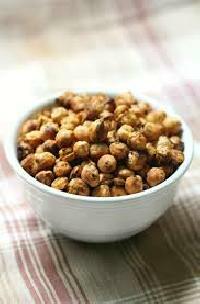 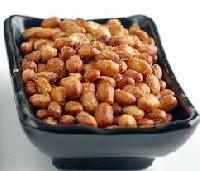 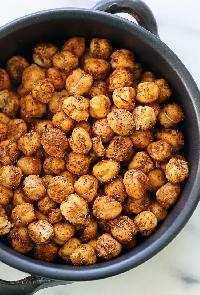 We are offering chana dal snacks. 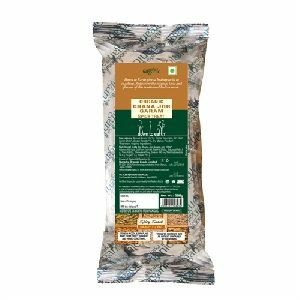 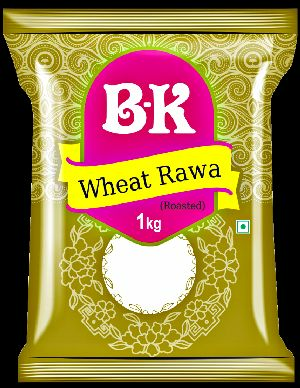 Ingredients : bengali spilt gram, refined palmolein oil, lodized salt, red chilly powder, black salt, turmeric powder and coriander powder. 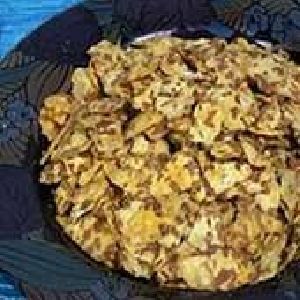 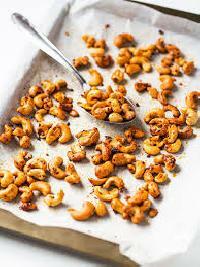 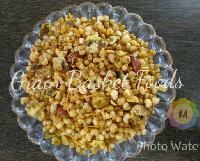 Chana Jor Chatpata is a mouth watering snack ideal to sooth both your taste buds and your health conscience. 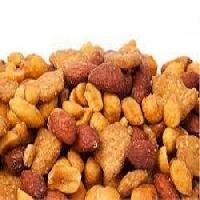 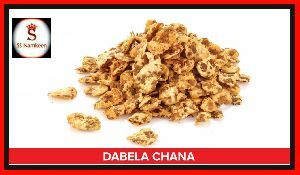 We are providing a wide range of Dabela Chana snacks to our customers. 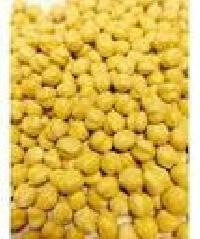 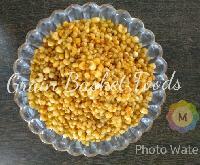 These Chana Jor Garam can be availed at market leading price. 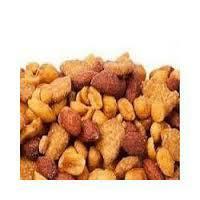 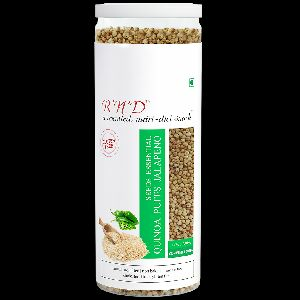 We also provide customized range to our clients as per their needs and requirements.